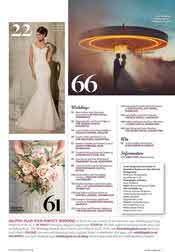 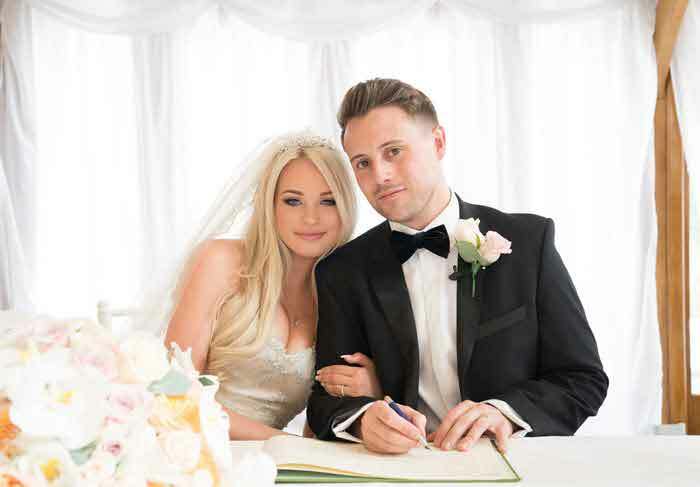 The countdown is on to your big day… and Kent Bride, the magazine that has all the inspiration and advice you need to plan your perfect day, has arrived to help you on your way. 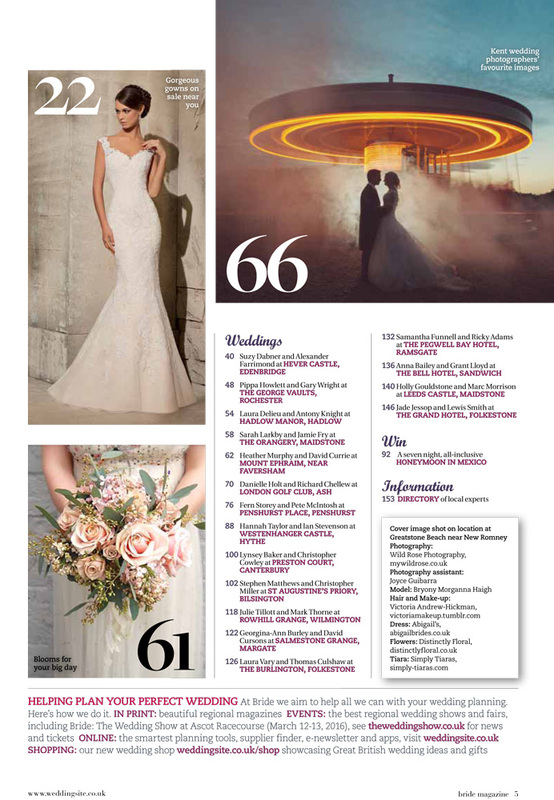 As Kent Bride hits the news-stands, we take a look inside the highly-anticipated 2015/2016 edition. 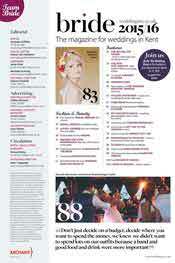 Now you can order your copy of the beautiful glossy magazine (cover price £3.99) for just £1.99. 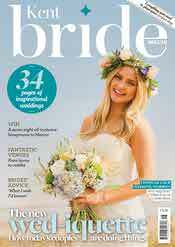 Click here to buy your issue now. 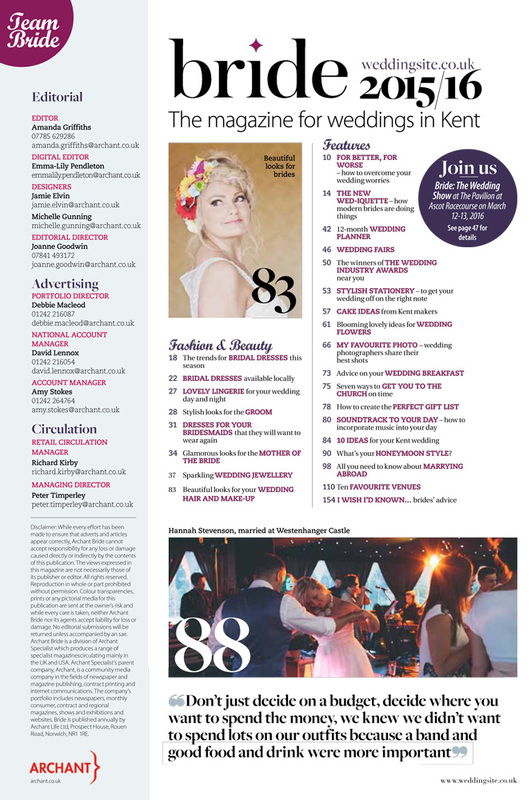 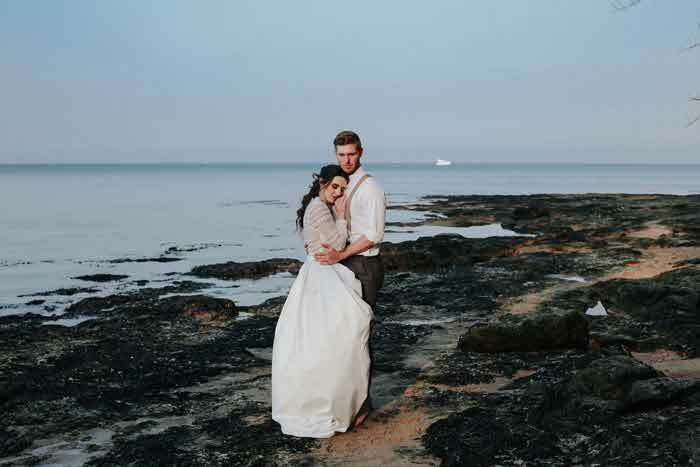 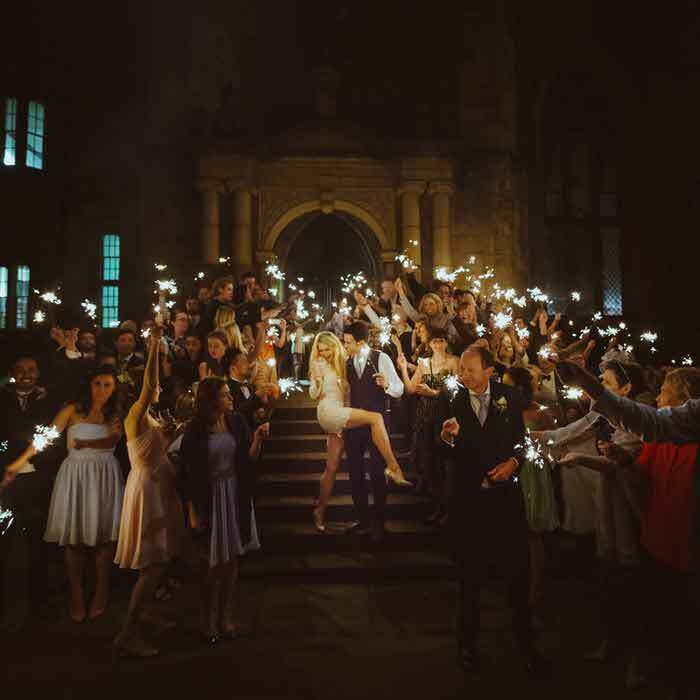 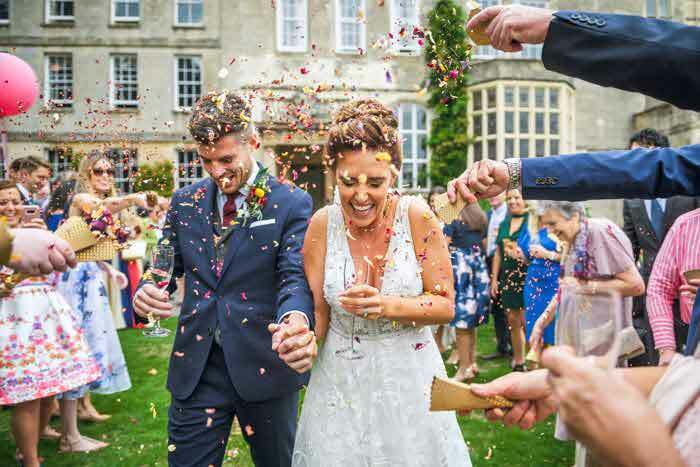 Alongside 34 pages of inspirational real weddings, a guide to Kent's best wedding venues, and fashion ideas for the whole wedding party, there’s the ‘What I wish I’d known’ feature where Bride editor Amanda Griffiths – married herself this year – shares the experiences of fellow newlyweds. 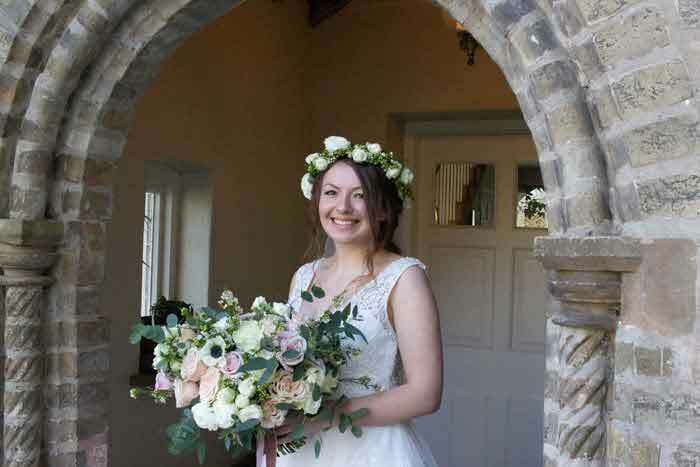 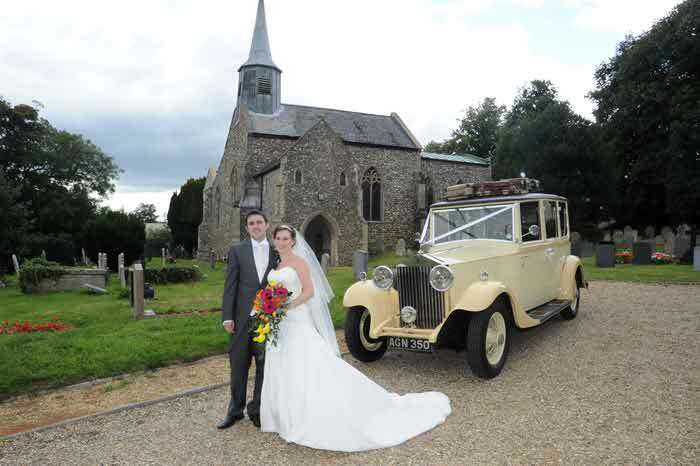 “The last year has been a whirl of weddings,” says Amanda, editor of Kent Bride. 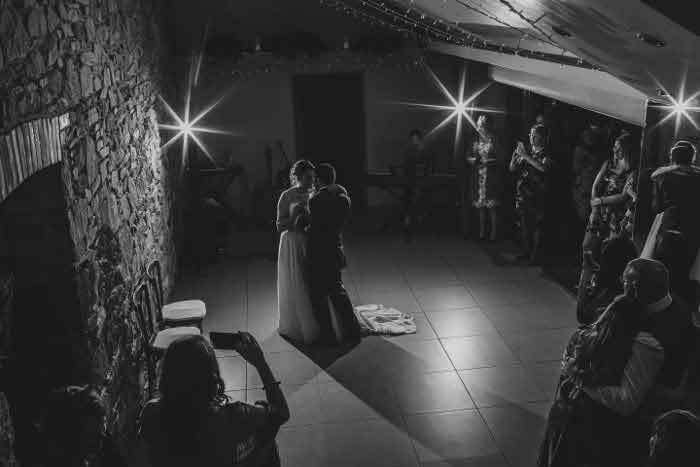 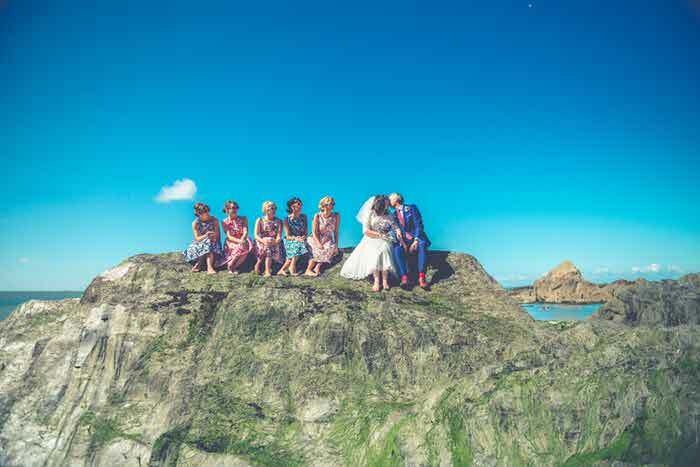 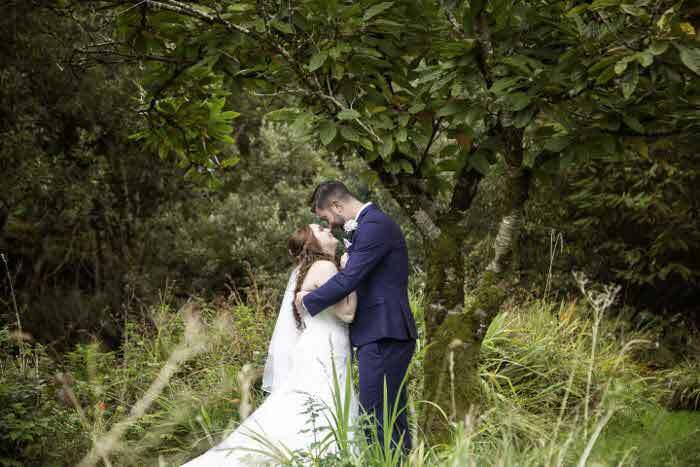 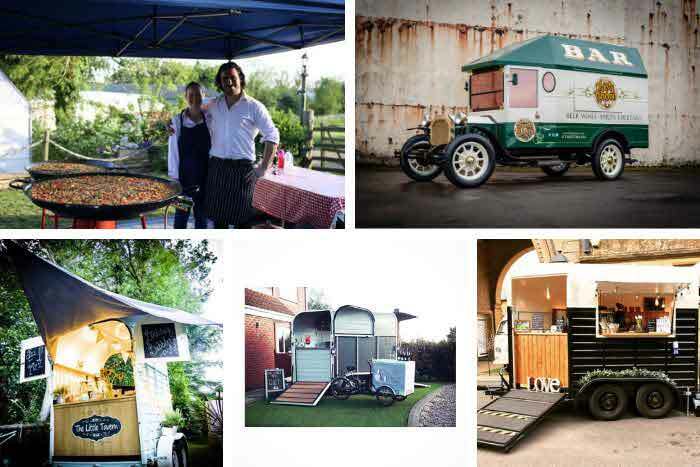 “Not only have I been editing our Bride magazines and seen weddings of all shapes and sizes from all over the country, I’ve been planning my own big day, joining the ranks of the newlywed in May, 2015. 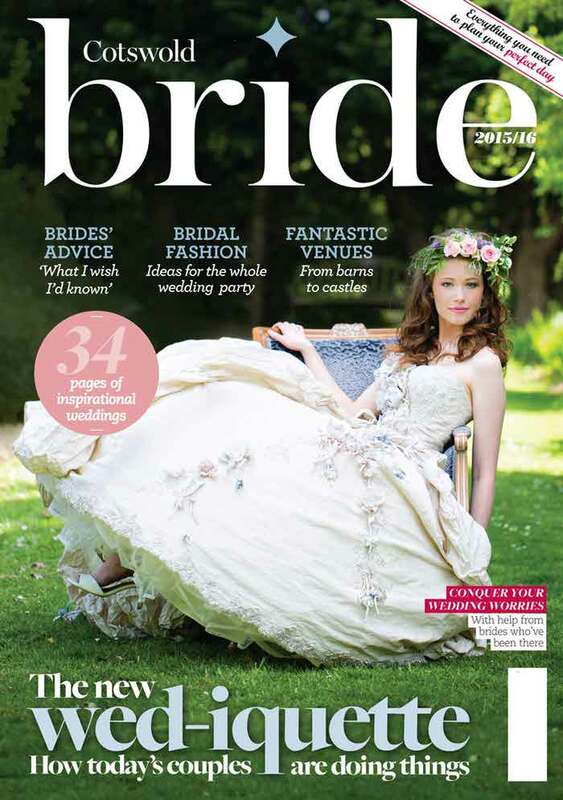 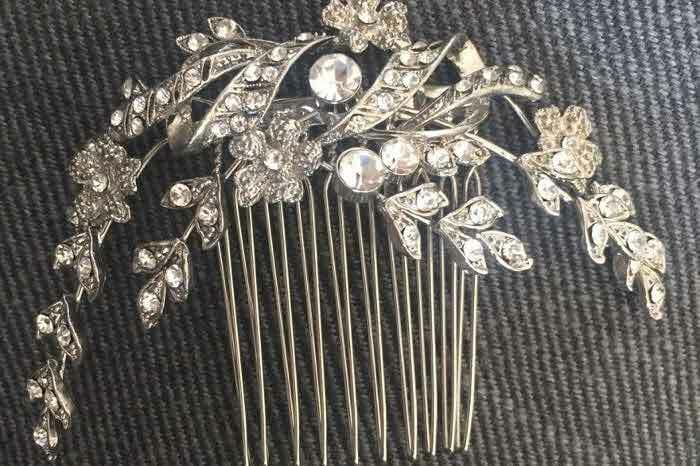 What’s inside Kent Bride 2015/2016?